Satellite imagery is uniquely placed to monitor global, large scale environmental changes. Whether that’s due to global warming, extreme environmental events, or human activity, having access to the latest available satellite imagery provides you with a global view to monitor and record these changes. Understanding large scale effects of changes to the environment requires many data points; satellite imagery can prove to be a vital piece of that puzzle. 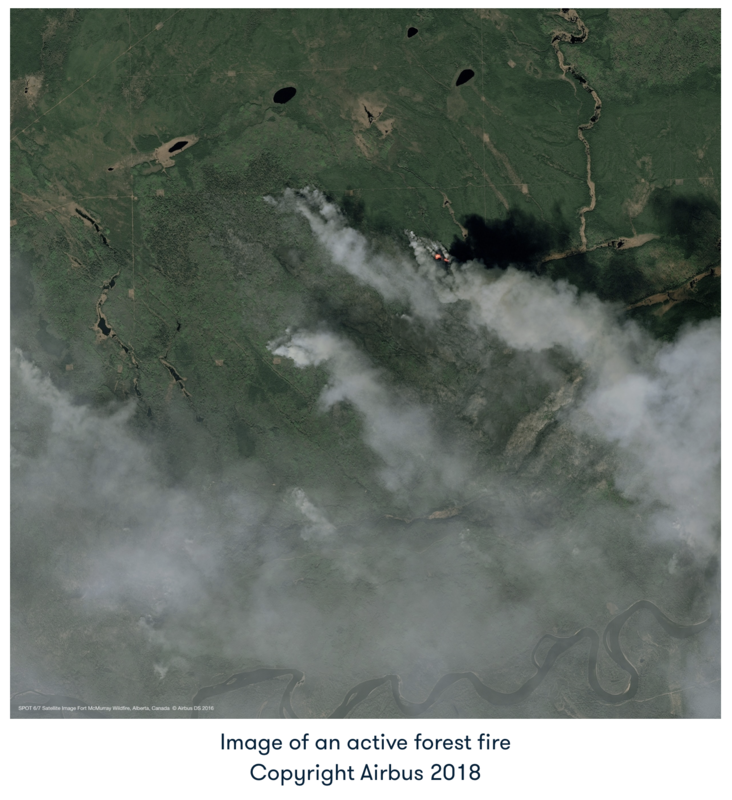 Whether measuring effects of climate change – such as coastal erosion due to rising water levels – the effects of natural disasters like floods and earthquakes, to the damage caused by forest fires, or changes to the land due to farming; satellite imagery can provide unique insights. As our population grows, the impact of human activity on our environment continues to increase. 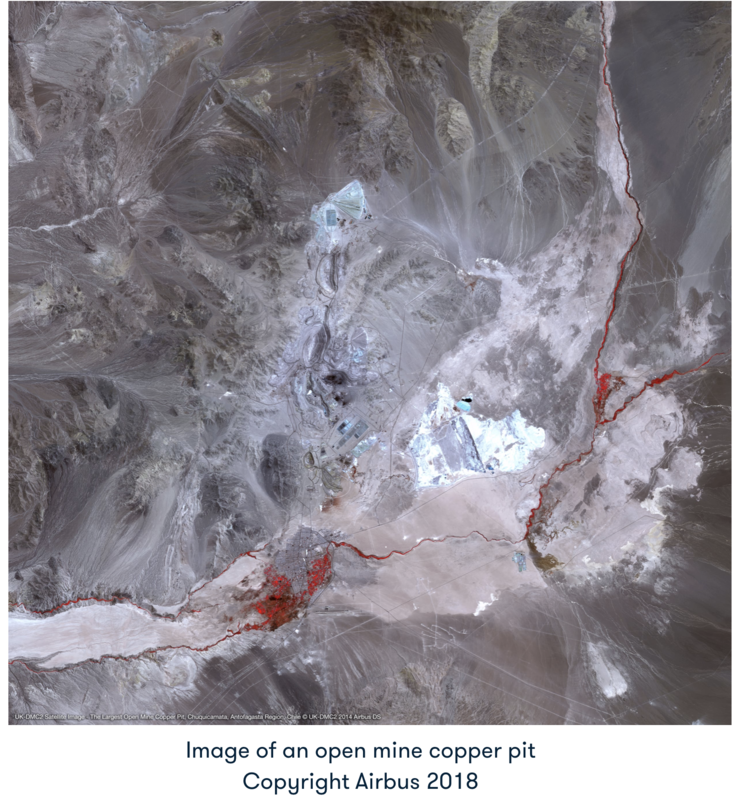 With global coverage, Bird.i’s Image Service with its Time Series feature allows easy access for monitoring, mining activity, deforestation, increasing urban sprawl, the effects of conflict, and land reclamation, to name a few.